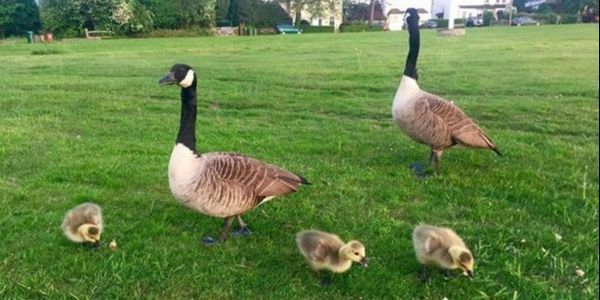 A Shepperton primary school will be culling geese on its field because it believes that the amount of bird poo is "presenting a significant health hazard" to pupils. Parents of pupils appear to have been sent a letter from the school in May, saying that the cull "will be ongoing and the operation will be repeated periodically" so that bird numbers do not reach the same level. This sends a message to the children that when wild animals are inconvenient, the only or best solution is to kill them. Culling is also ineffective as more geese are likely to come to take their place so you will no doubt have a continuous cull and it's clearly not a long term solution. There are alternatives such as installing a goose deterrent. Please stop this cruel slaughter of geese now!